Additional Info. 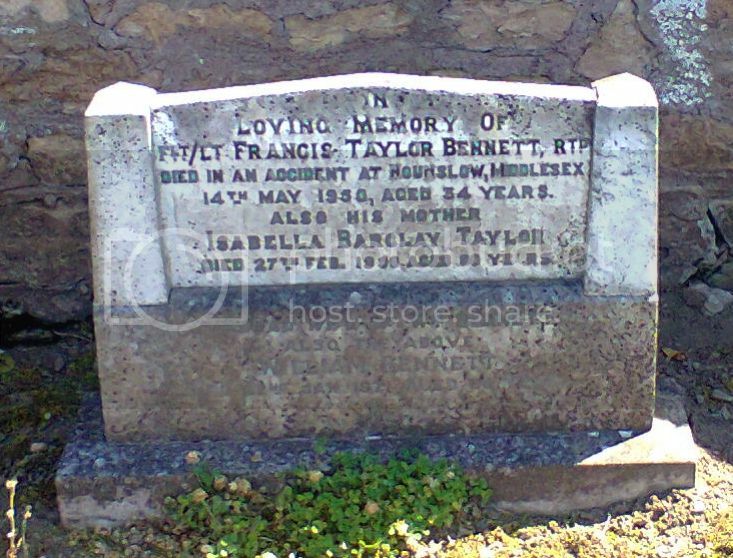 Commemorated on family headstone in Cupar New Cemetery. 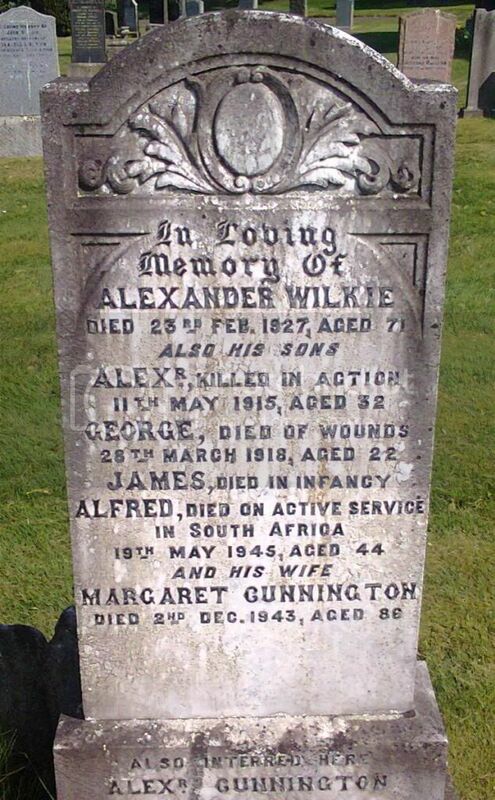 Son of Alexander and Mrs Margaret (Cunnington) Wilkie of Cupar. Fife. Brothers George and Alfred also fell. Additional Info. 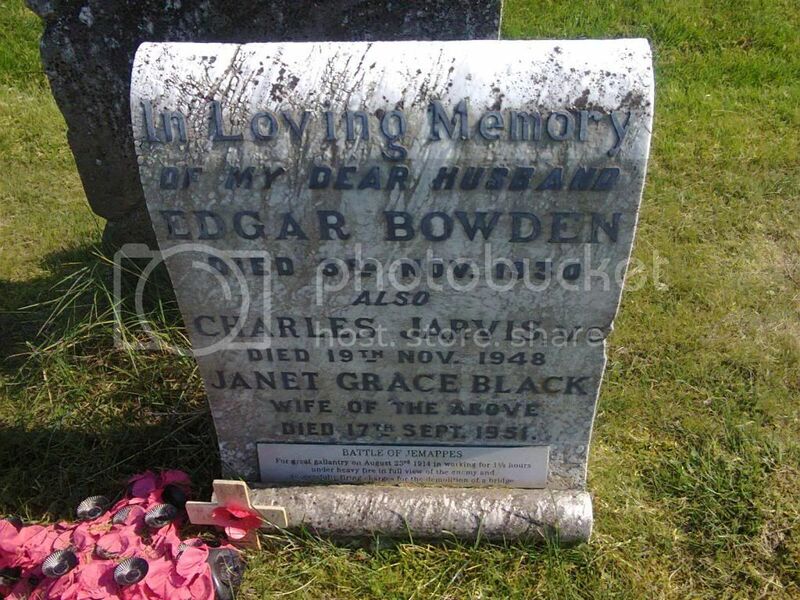 Commemorated on family headstone in Cupar New Cemetery. 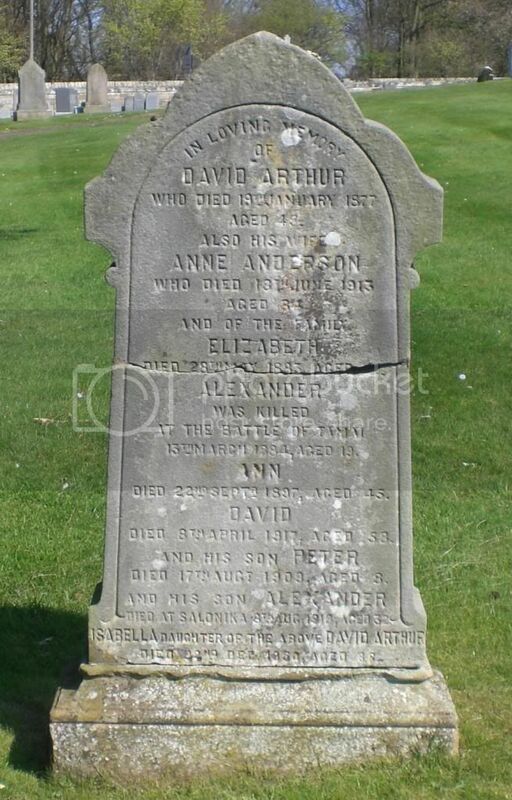 Son of Alexander and Mrs Margaret (Cunnington) Wilkie of Cupar. Fife. Brothers Alexander and George also fell. 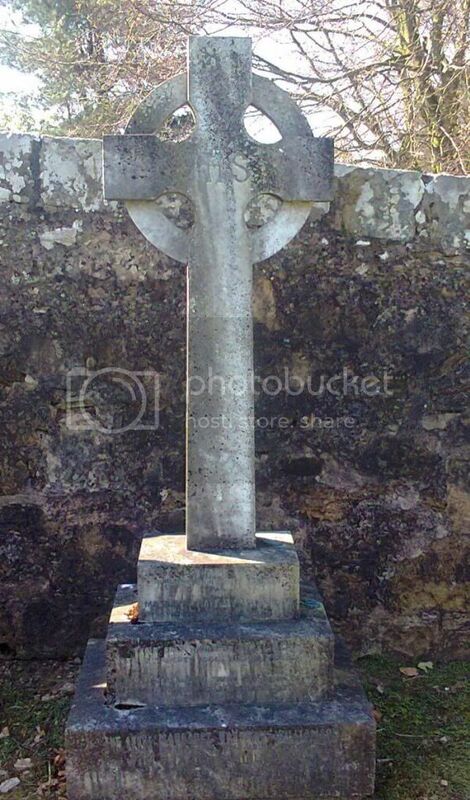 Cemetery/Memorial: St. Hilaire Cemetery, Frevent. France. 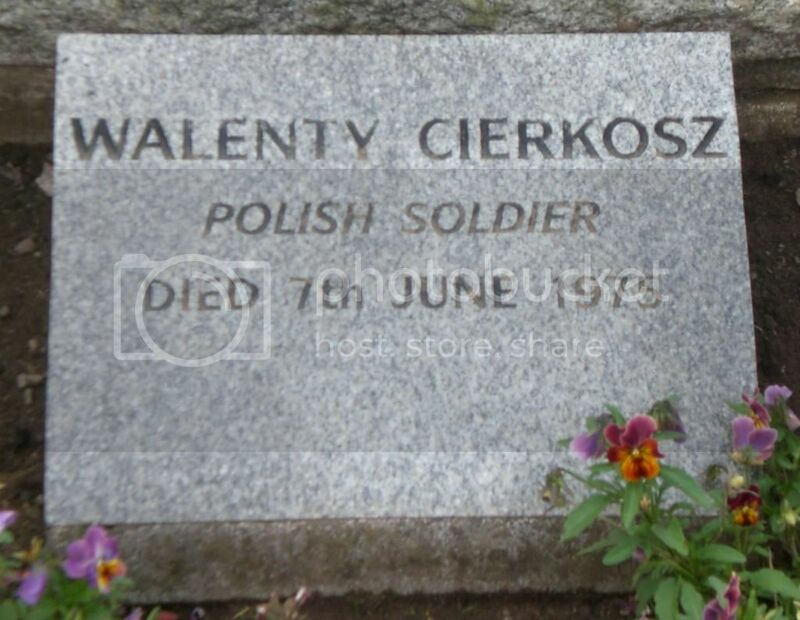 Grave Reference: V. C. 7. Additional Info. 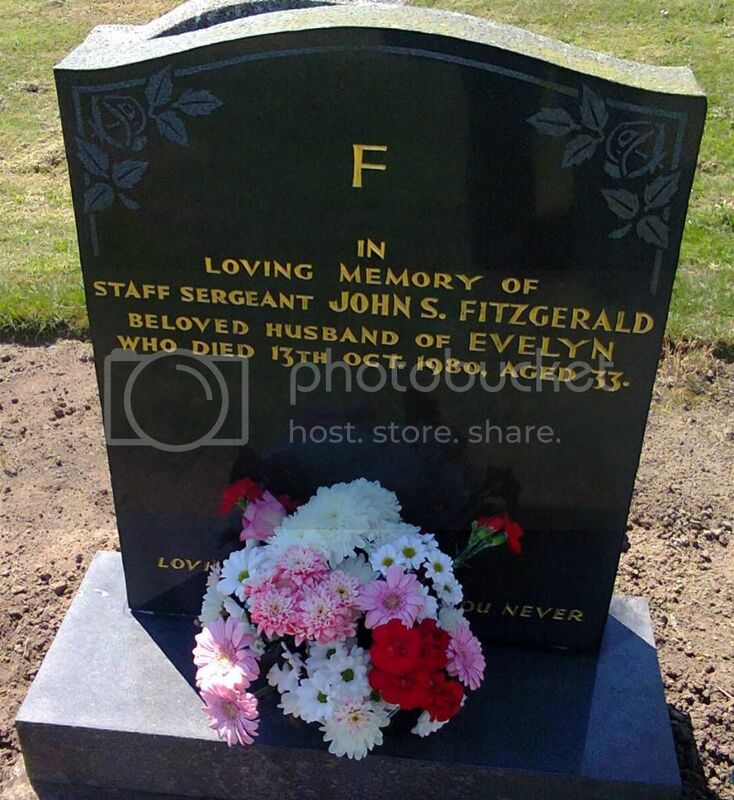 Commemorated on family headstone in Cupar New Cemetery. 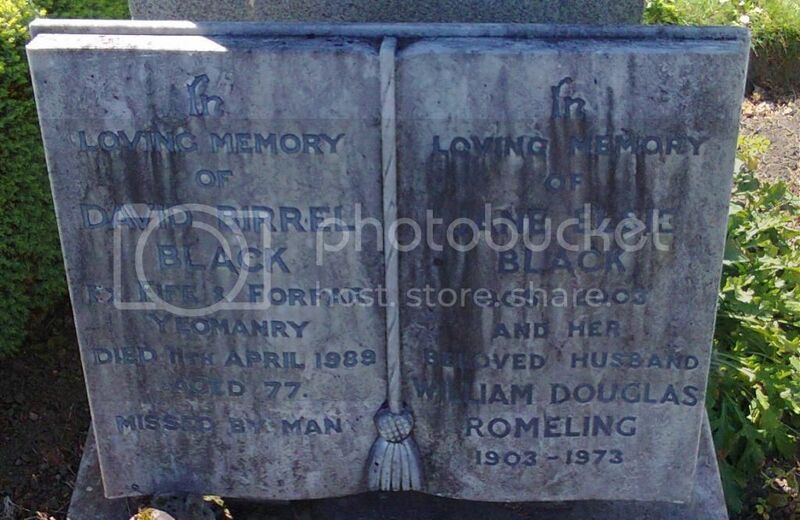 Son of Alexander and Mrs Margaret (Cunnington) Wilkie of Cupar. Fife. Brothers Alexander and Alfred also fell. Additional Info. 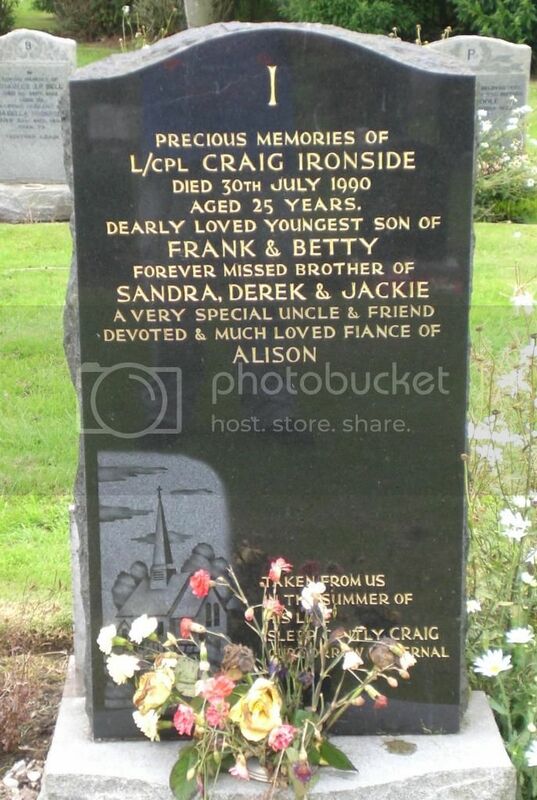 Commemorated on family headstone in Cupar New Cemetery. 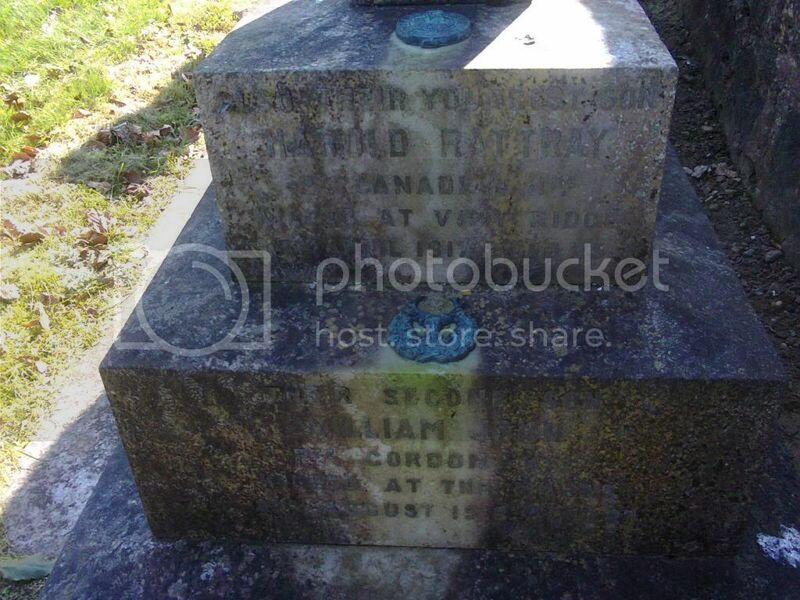 Son of William John and Mrs Margaret (Rattray) Williamson of 17 Crossgate. Cupar. Fife. 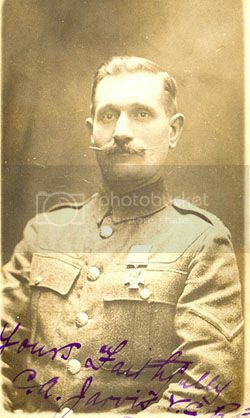 Brother to William John who also fell. Additional Info. 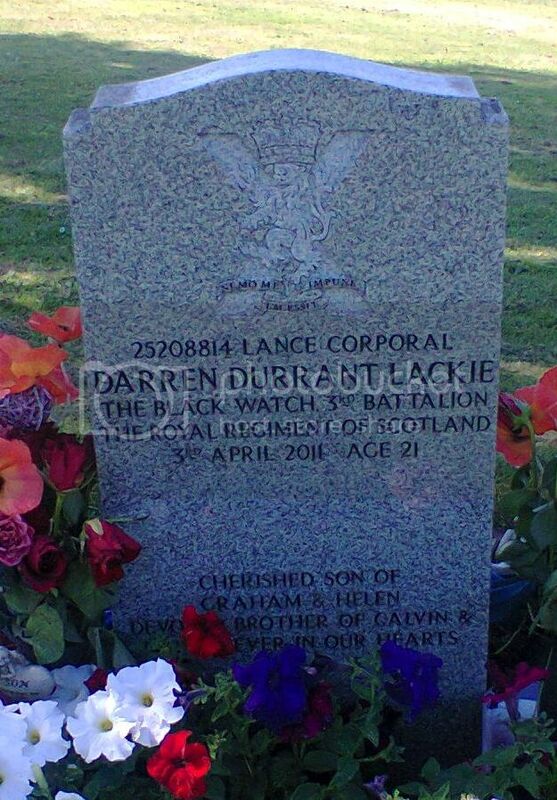 Commemorated on family headstone in Cupar New Cemetery. Son of William John and Mrs Margaret (Rattray) Williamson of 17 Crossgate. Cupar. Fife. Brother to Harold who also fell. 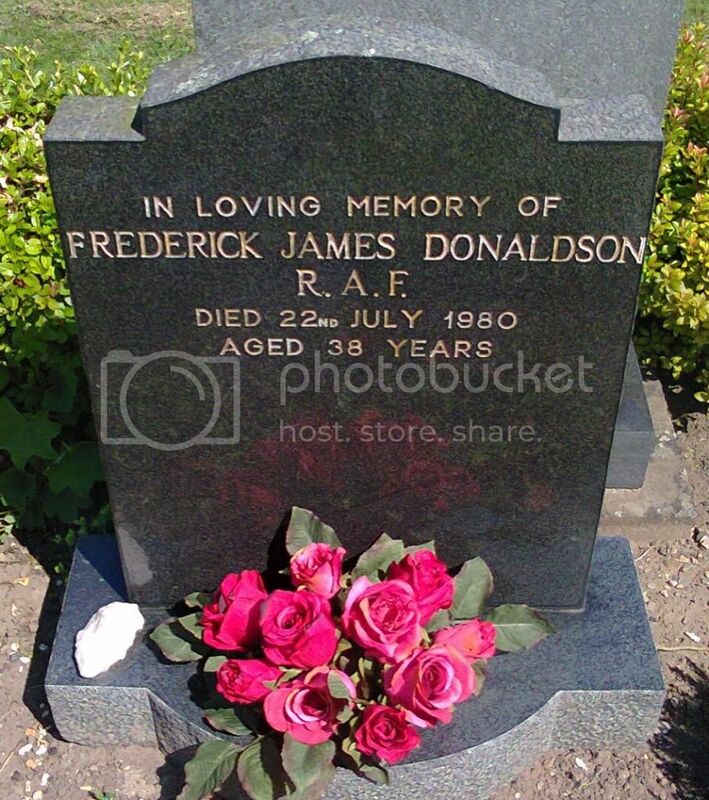 Posted: Tue Aug 26, 2014 3:34 pm Post subject: Donaldson, Frederick James. 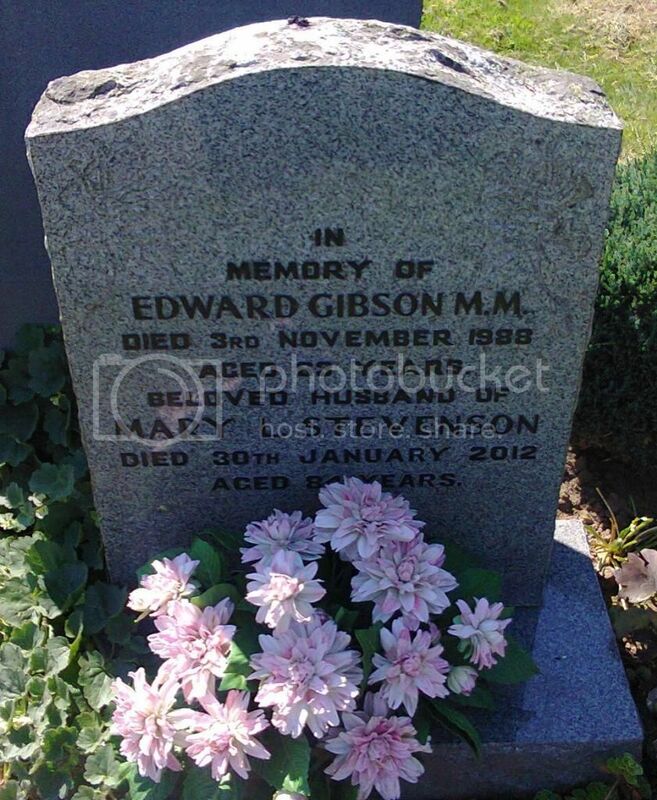 Posted: Tue Aug 26, 2014 3:35 pm Post subject: Fitzgerald, John S..
Posted: Tue Aug 26, 2014 3:36 pm Post subject: Gibson, Edward. M.M. Posted: Tue Aug 26, 2014 3:37 pm Post subject: Ironside, Craig. Posted: Tue Aug 26, 2014 3:42 pm Post subject: Lackie, Darren Durrant.